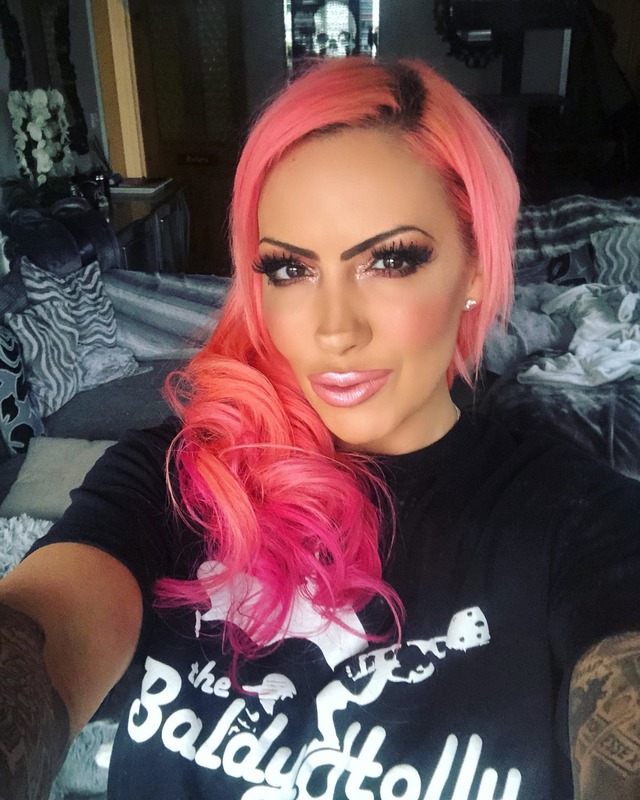 It was our great pleasure to recently play for model and media personality Jodie Marsh at her birthday party. Here’s a cracking photo of Jodie modelling The Baldy Holly Band t-shirt. It never looked better!! !